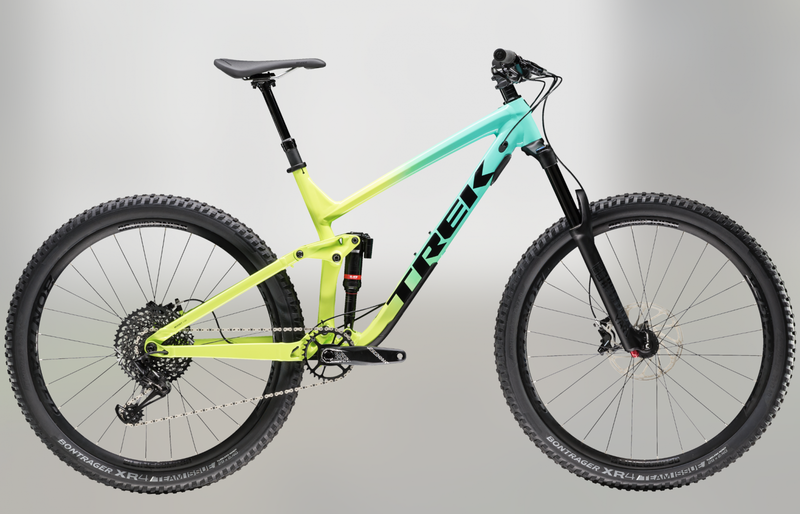 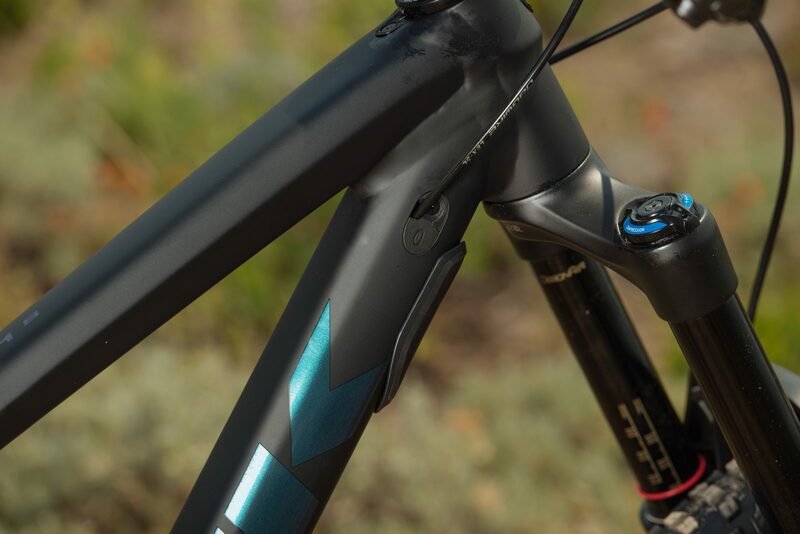 [Waterloo, WI] – Trek has announced a major expansion to its award-winning Slash lineup. 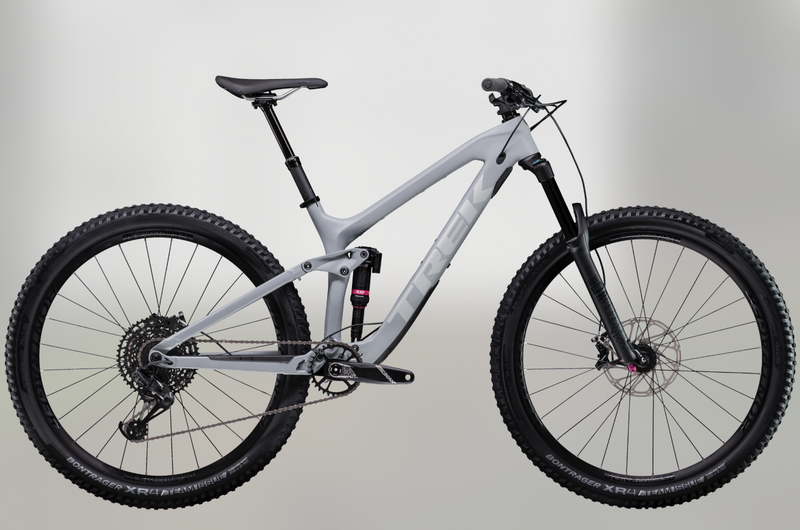 The platform that took home Bike of the Year honors from BikeRadar and Pinkbike last year now includes an Alpha Platinum Aluminum model, a lower-priced carbon model, and updates across the board. 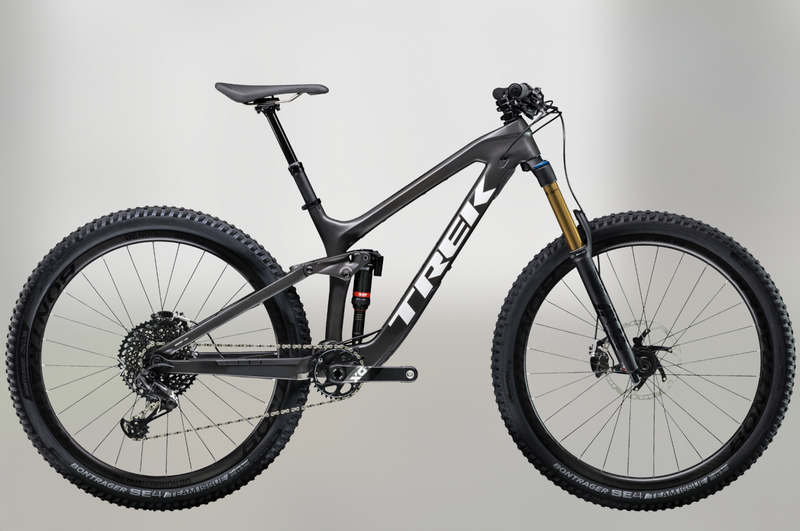 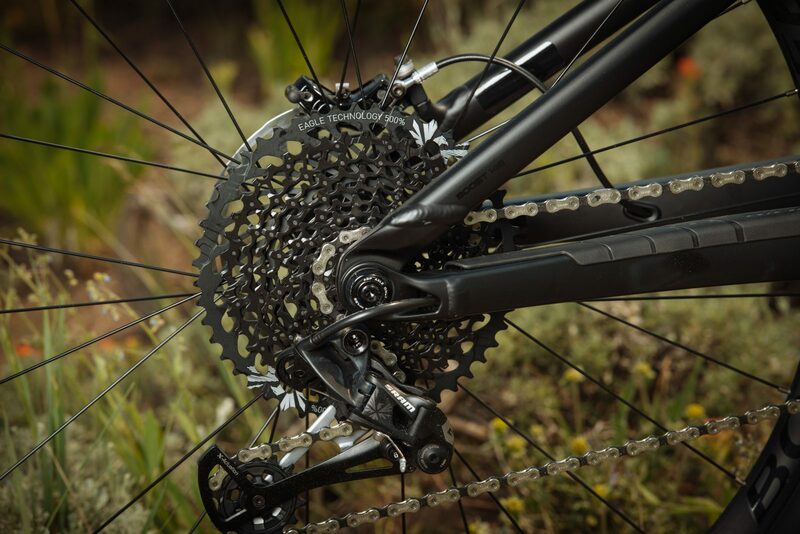 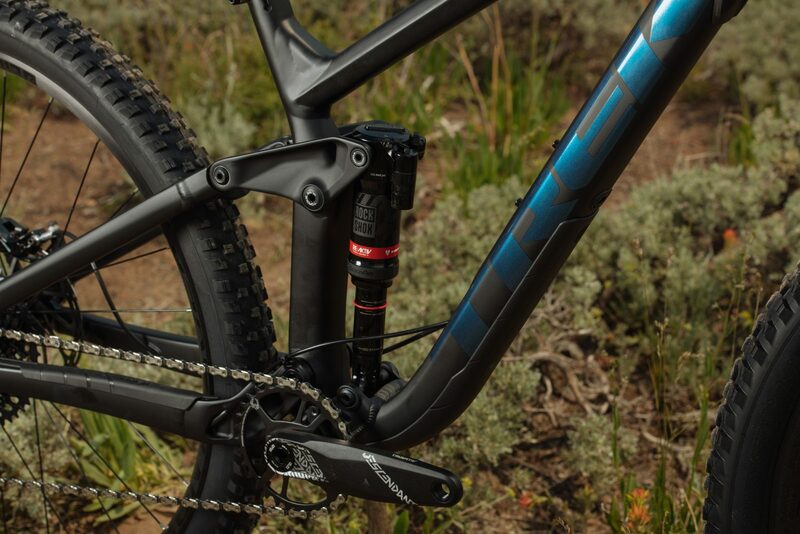 Trek has also re-introduced the full-carbon Slash 9.9 with a SRAM X01 Eagle drivetrain. 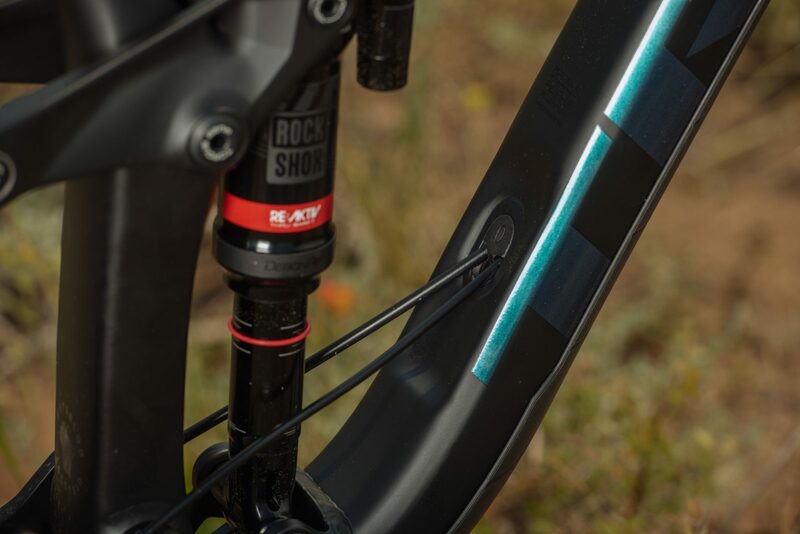 The top-of-the-line Slash 9.9 offers the best enduro performance parts—including carbon wheels, a Rapid Drive hub, a RE:aktiv with Thru Shaft shock, and a Fox Factory fork—at a new lower price. 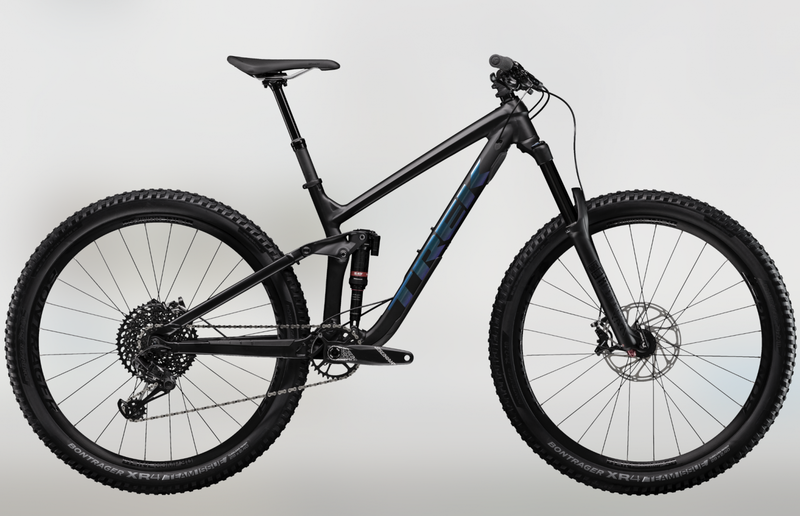 Every Slash model in the lineup is now available in two colorways: an understated paint scheme and a bolder option. 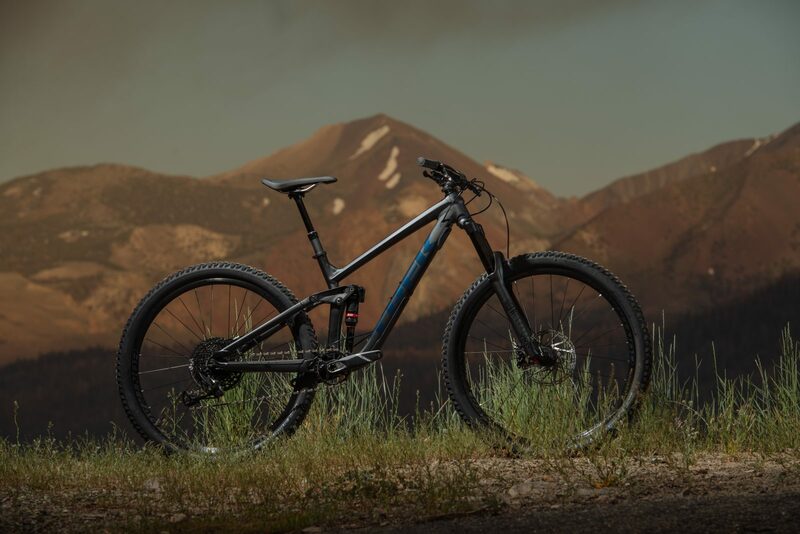 Prices for complete bikes range between $3499.99 MSRP and $7199.99 MSRP, with Slash 8 and Slash 9.9 at either end of the spectrum. 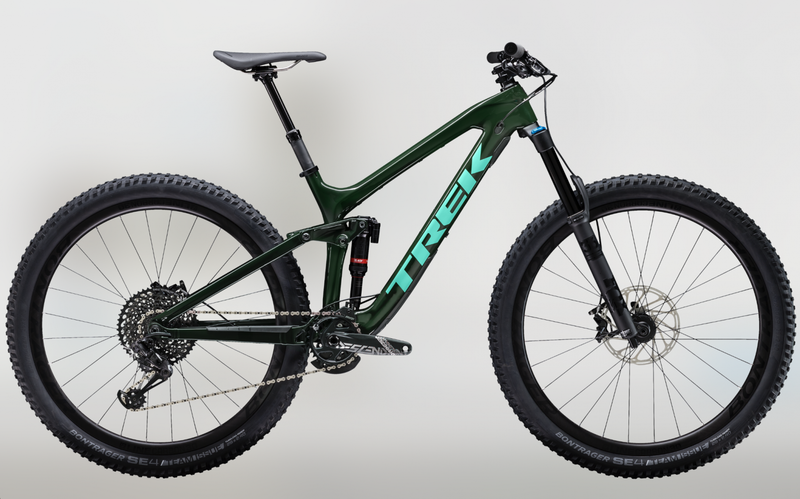 Slash is available in four complete models and two framesets through Trek’s wide network of retailers and on trekbikes.com.